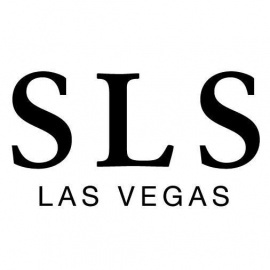 Built on the grounds of the Sahara Hotel, the Rat Pack's favorite haunt, SLS has created a new destination that simultaneously captures Vegas' heritage of hip and its future cool. Inside SLS, is an unparalleled collection of restaurants and nightlife by Los Angeles-based entertainment group sbe, including Bazaar Meat by José Andrés, Katsuya, Northside Café, The Sayers Club, and Foxtail Lounge & Pool. Indulge like the Hollywood A-List at unique retail shops and Ciel Spa, and play our thrilling casino floor for an experience as legendary as our location.